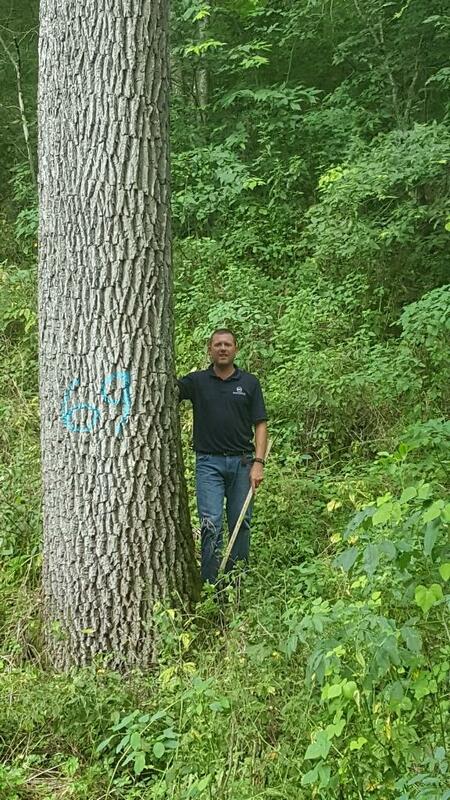 At Midwest Hardwood Corporation we realize that our business begins with the forest landowner. Most of our logs come from timber grown on private lands, so we are committed to helping landowners manage their timberlands for generations to come. Forest and woodlands are much like gardens and crops. Trees that are mature, have poor form, poor quality, disease, or of undesirable species, should be removed periodically. Properly thinned hardwood promotes forest health, protects your investment, and concentrates growth and nutrients on the best quality trees. Forest management also provides for an abundance of plant species on the forest floor that are enjoyed by animals such as white-tailed deer and wild turkeys. Ultimately, proper thinning of trees promotes a more diverse ecosystem. Midwest Hardwood Corporation sawmills are successful, innovative, forward looking, and environmentally sensitive leaders in the forest products industry. We buy all Northern Hardwood Species and provide quick, secure payment for logs and timber. Our sawmills are all Forest Stewardship Council (FSC) Certified, a certification reached only by industry leaders who maximize yield and return from the woods, while at the same time minimizing disturbance to the residual site, wildlife, and water quality. Each property our Foresters visit comes with a unique set of circumstances. Our Foresters are trained to work with landowners to establish management objectives to fit each individual landowners goals. 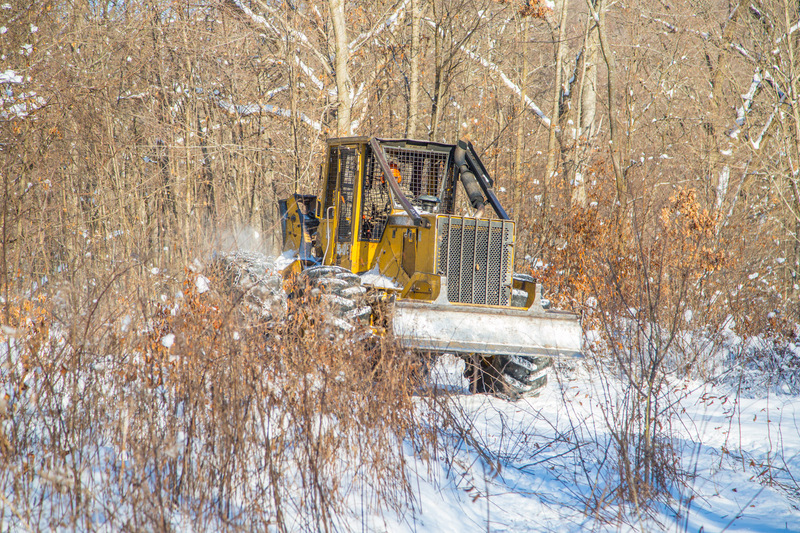 When you work with a Midwest Hardwood Forester they will help develop a management plan, setup the timber harvest, and monitor the harvest to completion. Our goal is to help you manage your forest for generations to come. Management assistance by Professional Foresters to meet landowner objectives. We have 11 foresters on staff with over a 150 years of experience.